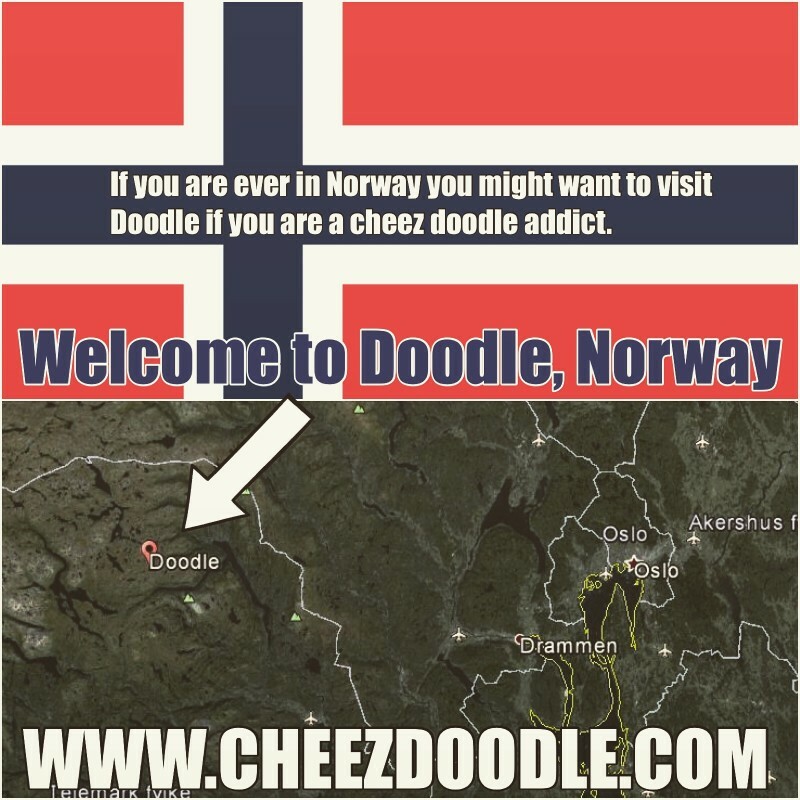 Our two favorite places from now on are, Doodle in Norway and Doodletown in the US. 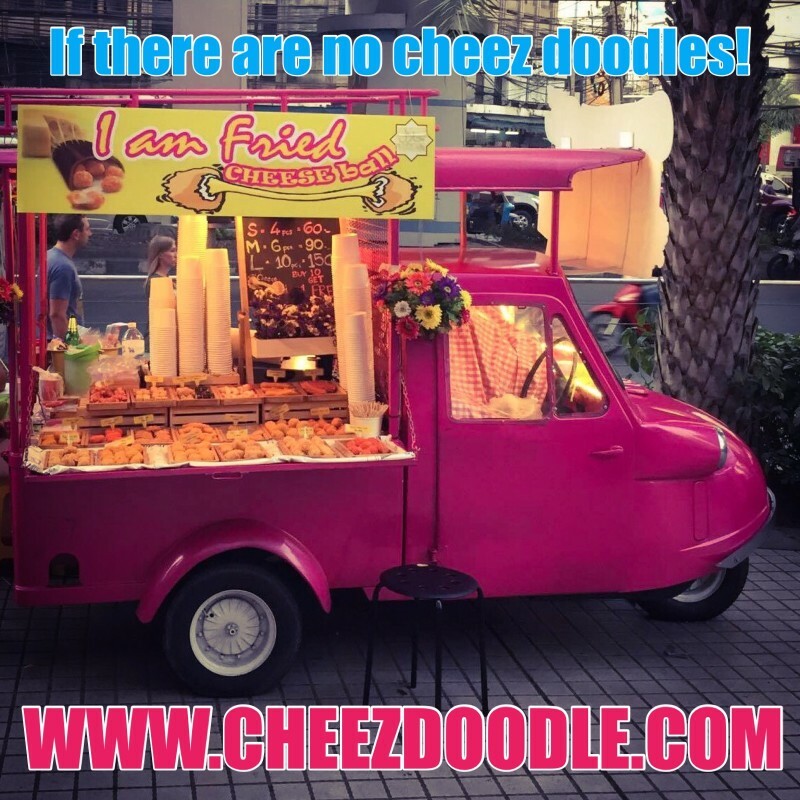 These two places any doodle lover has to visit at least once in a lifetime. From now on I declare Doodle in Norway and Doodletown in the US, as holy places. 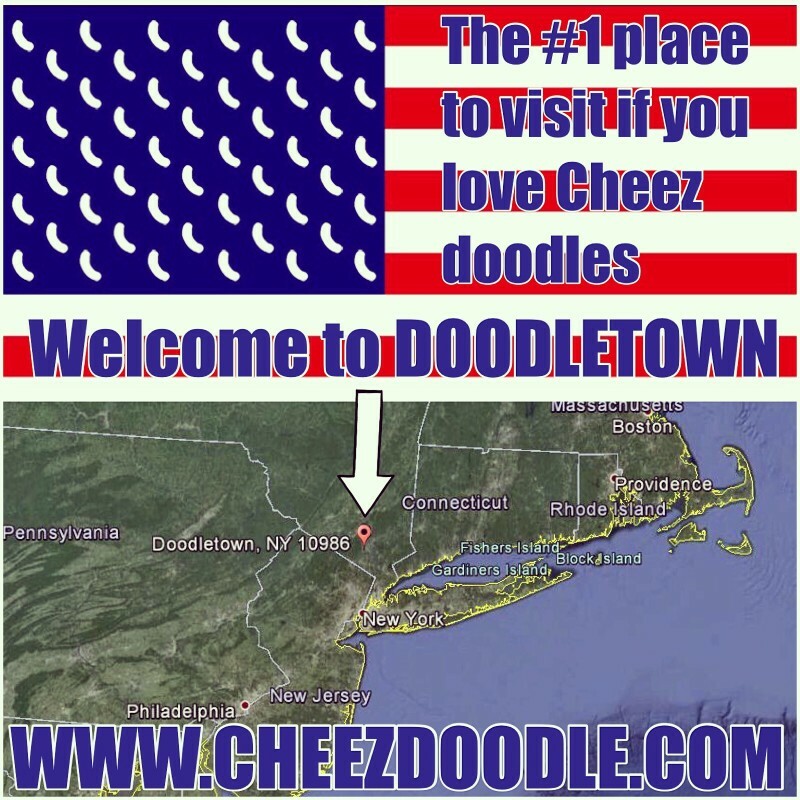 If you are a true Doodlian you need to visit one of these places at least once every fifth year to honor your Cheez doodles.